There are many effective yet convenient ways to present valuable information. You can use slides (slideshows), PDFs, videos, photos and even GIFs. It just totally depends on how you apply or use each tool to acquire the interest of your prospective audience. As for those who are thinking of repurposing the slides that they have on SlideShare, you can actually opt to turn your slides (a.k.a. 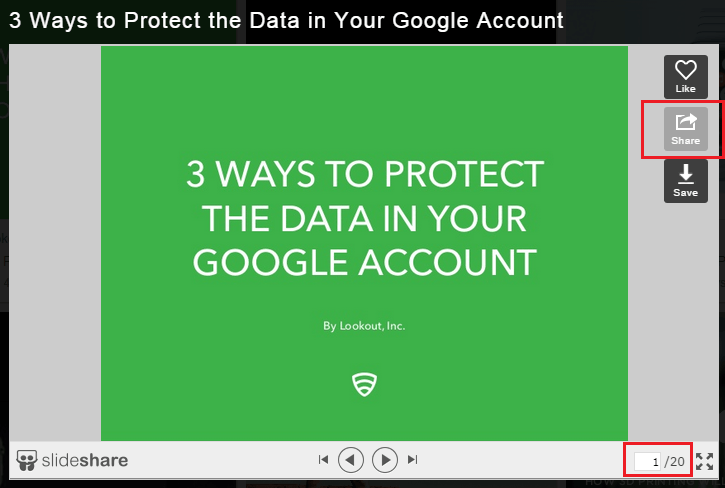 SlideShare presentations) to animated GIFs. This way, you can easily embed the playable media into your e-mail and social media marketing campaigns and so on. If you want to learn how, simply read on. On your preferred browser (ex. Chrome, Firefox, etc. ), the first thing that you need to do is to click this link  to go to slideshare.net. Once you’re on SlideShare, just use the Search bar or the explore button to search for any existing slide or media presentation. Once you’ve chosen the presentation that you want, click on it and then click the “Share” button on its right menu. You should also note the total number of slides that are included in each presentation. After which, you’ll see a list of sharing links for the said presentation. You do not need to copy each sharing link. You just need to copy the direct link. 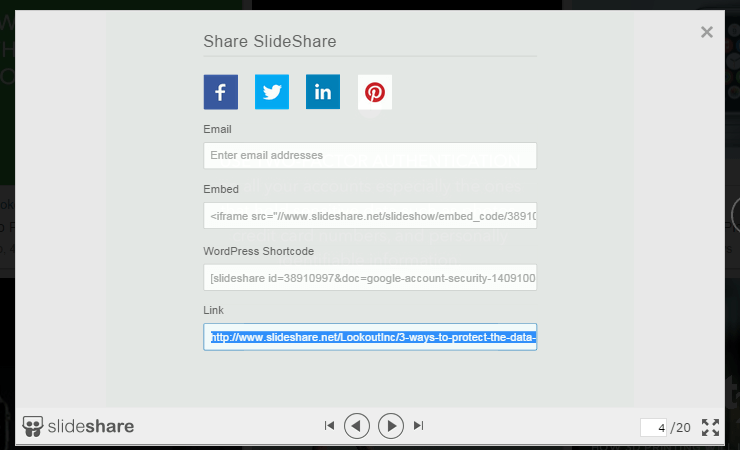 After copying the SlideShare presentation’s link, open a new tab or window then click this link  to go to GIFDeck – a free web application that lets you convert SlideShare slides to GIF. Once you’re on GIFDeck, simply paste that the direct link that you recently copied on the space provided. Click the gear icon for advanced options. 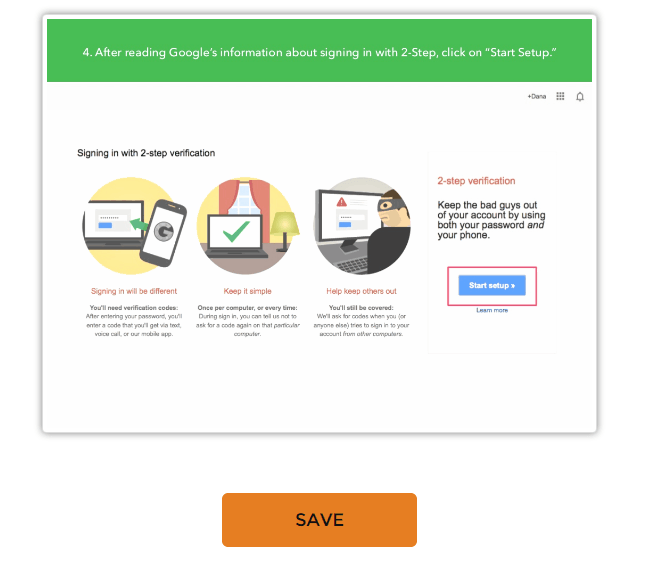 Do not forget to set the interval time (in milliseconds), total number of slides and default GIF size. After you’re finished, simply click “Submit” then wait until the web app is done fetching the slides that you want to turn to GIF. 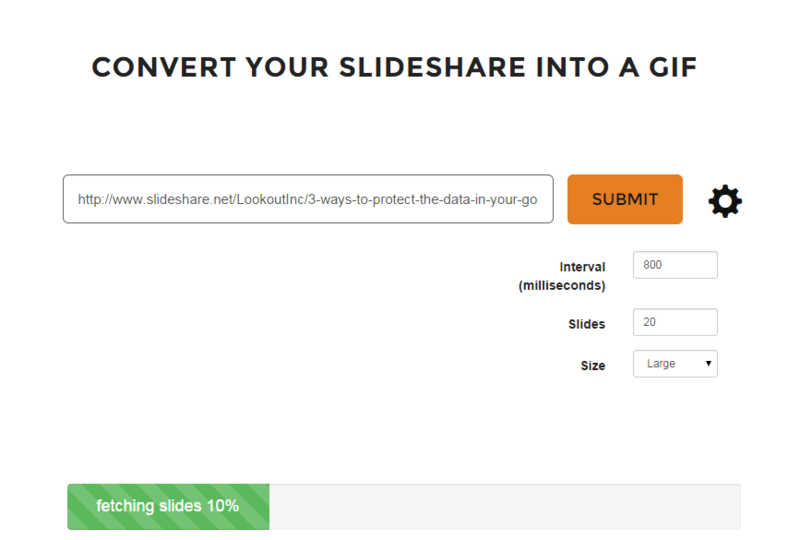 Once done, just click “Save” to download the animated GIF that you’ve generated from a SlideShare presentation. Save it to your computer. You may then share your animated GIF on Gmail, Twitter, Tumblr, etc.